Before jumping headfirst into purchasing an investment property it is important to do your research and educate yourself on what to expect with investment property buying. Here are some of the key fundamentals for building financial freedom when purchasing an investment property. 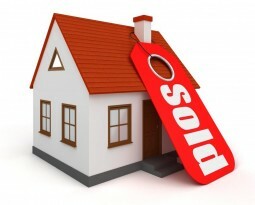 Before you purchase your investment property, it is best to first understand the market you are going to be targeting. 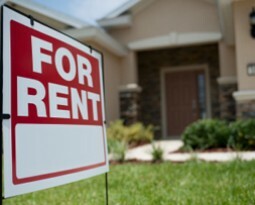 Buying a 1 or 2 bedroom home as a family investment rental isn’t ideal. 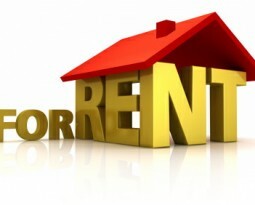 Work on purchasing and delivering a home that would appeal to your targeted renter. Whether it is pensioners, families, couples, or single renters, purchasing a home that would target your specific renter is the key to a successful rental and overall successful return. 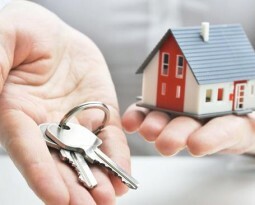 When purchasing an investment property it is important to invest with your head and not with your heart. Make sure you ask yourself “Will this property cost too much to get it to where I want it to be?” Many investors make the mistake of purchasing homes that cost too much overall to renovate for minimal return. If you’re looking down this path make sure you weigh up your finances, the work that will be put into the home, and your overall rental outcome. For those investing in larger blocks of land, it is always a great idea to check on proposed and current council zoning for sub-division opportunities. Subdivision opportunities, if used correctly, can lead to an accelerated capital growth. Land that is rezoned for higher density housing establishments can easily increase your value overnight and can lead investors to huge gains in the long run. 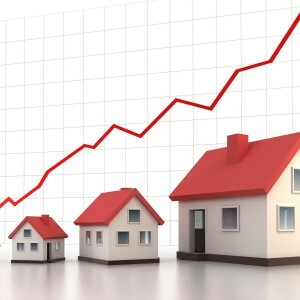 The overall value of real estate can increase greatly overtime. When investing in a property it is ideal to invest for the long haul as short term house investment can cause you to lose money overall if you sell when the market is down. 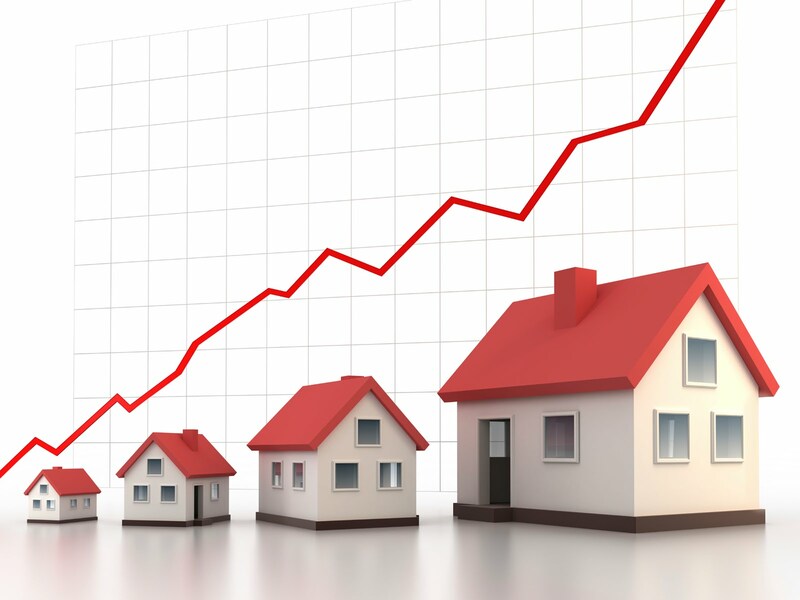 Long term investments also help to compound gains growth through the rent that is paid. 15 years worth of rent against 5 years is a big return to your bank account. When looking to invest for financial gain, always make sure you take everything into consideration as jumping in and making a rushed purchase can really affect your overall gain outcome. I aptrpciaee you taking to time to contribute That’s very helpful.